13838 Britoak Lane, Houston, TX 77079 | Martha Turner Sotheby's International Realty, Inc.
$499,998 4 Bedrooms2 Full / 1 Partial Baths2,196 sq. ft. This darling classic traditional Memorial home has just been fully renovated and updated to today's lifestyle for open living, dining areas and an expanded kitchen, and is nestled in tall beautiful trees on a great neighborhood lot. 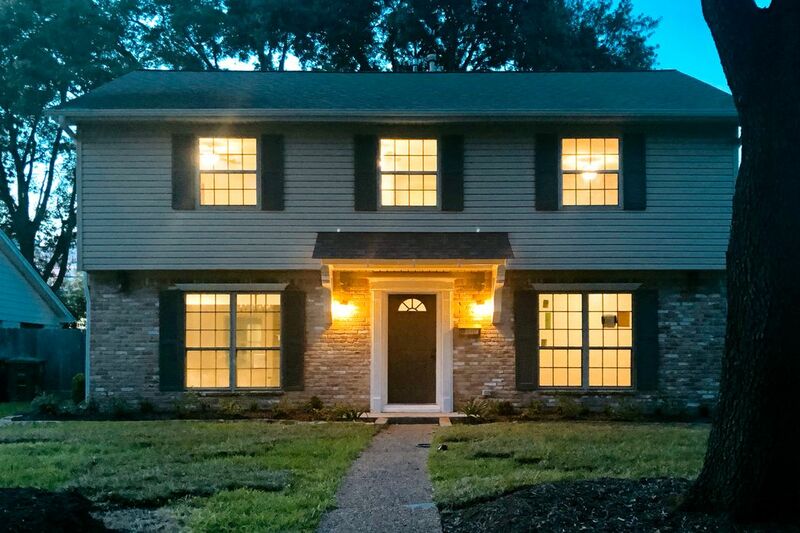 Updates include updated electrical wiring and fixtures, fully replaced plumbing and fixtures, hardwood flooring, porcelain tiles, hardwood cabinetry, granite counters, covered front porch, two walk-in closets in the master, double paned windows, great study and so much more. Zoned to wonderful schools and the area offers amenities that include Memorial West Community Pool and Tennis.